You are struggling to find a talented manager? You are struggling to interview a potential applicant for the offered job? You are struggling to persuade the suitable candidate since you don’t know where to begin with? And thousand of things else related to “Job Match and Cultural Fit”, especially with high position? 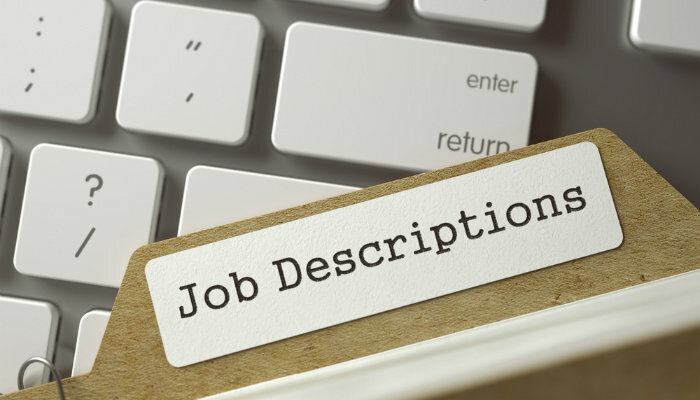 Job Description (JD) is an internal document that clearly states the essential job requirements, job duties, job responsibilities, and skills required to perform a specific role. A more detailed job description will cover how success is measured in the role so it can be used during performance evaluations. Why we need a clear and specific Job Description? recruiters will be really struggle when it comes to interview, everything has to begin back from the start. recruiters receive unsuitable answers from candidates since they are not well-prepared. Besides “matching” more easily the recruiter with the candidates, a properly written Job Description will define what a role is, what skills are required to perform it, and where the role fits in an organization. This makes it simple to identify candidates that are a good fit for the role and also to hold candidates accountable if they are not performing essential duties that are required in the role. 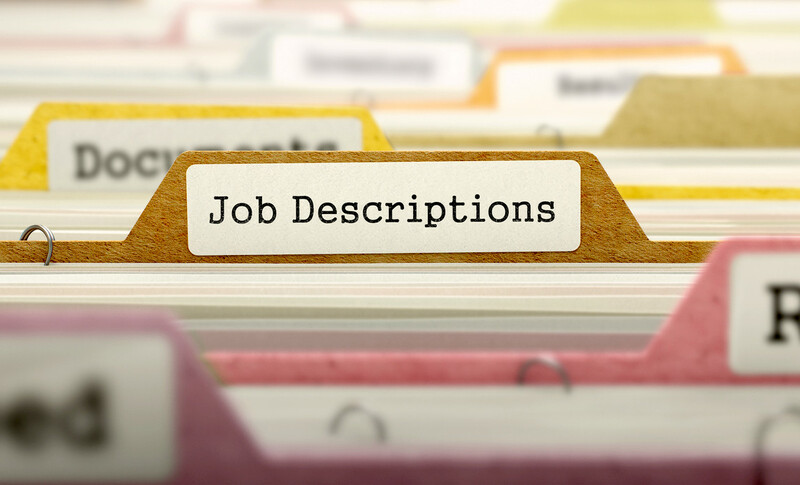 Starting with a sample job description will make sure you do not miss any of the key requirements for a role and new hires will have a better understanding of what their role is. CXO Search contains Job Description examples covering all the most popular job position. We have examples of job descriptions that you can quickly download and modify to suit your unique business requirements. Leave us the message of what position you want the Job Description about and your email, we will send it right ahead to you.